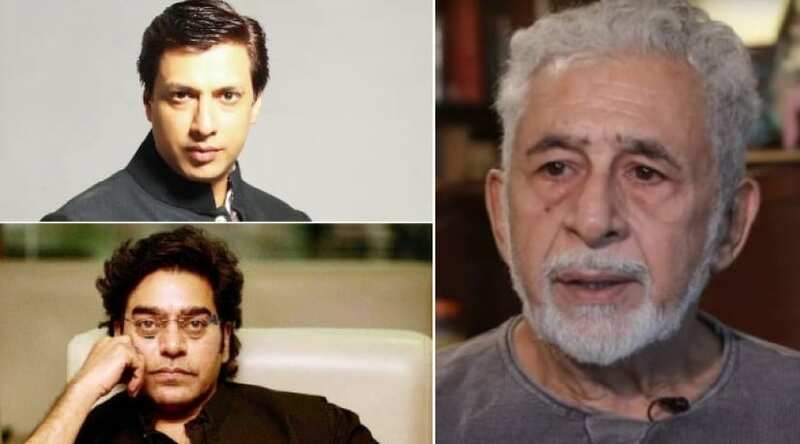 Following Naseeruddin Shah's recent comments on the Bulandshahr incident which claimed the life of a policeman, actor Ashutosh Rana and Madhur Bhandarkar have shown solidarity to Shah's concerns about the law and order in the country. Rana was of the view that nobody should be on a "social trial" for sharing their views. Similarly Bhandarkar also said that everyone has the right to express their opinions in a democratic country. "Everyone has the right to share his/her views. If someone speaks his mind in the country, does that mean there should be a social trial? We should seriously listen to him/her instead. If someone is speaking his mind and there is a debate, will it improve the country's economic situation," Rana said during a media interaction in New Delhi, reported Indian Express. Bhandarkar said that everyone is equal in the country and has the right to be vocal about their point of view. However, he added that he saw no problem or intolerance in the country. 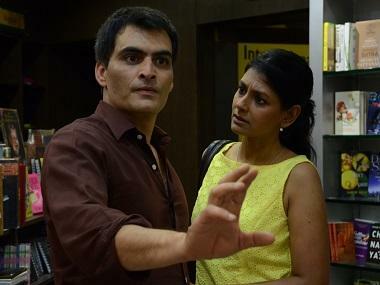 Shah, in a video uploaded by Karwan-e-Mohabbat India (an art collective) on 17 December, touched upon subjects such as mob violence, cow vigilantism and the state of law and order in India. He had also expressed concern for his children, who he said had not been given religious education. He said his children are neither Hindu nor Muslim, and if an angry mob surrounded them about their religion, they would have no answer. Taking aim at those involved in the Bulandshahr violence, Shah said that the death of a cow had more significance than the death of a cop.